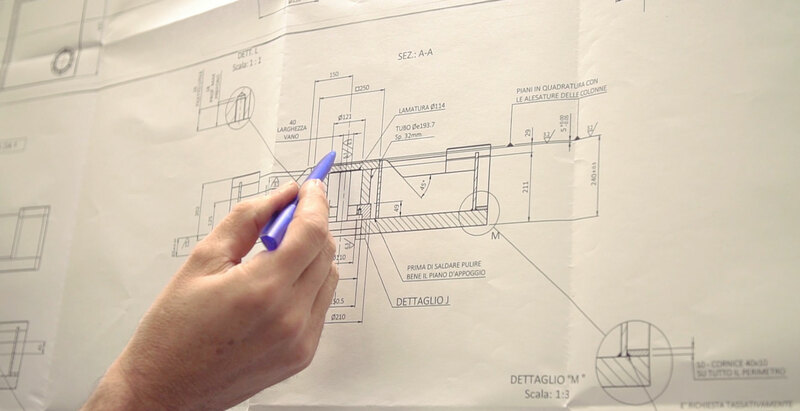 People and their skills are our most important resource. Because a quality product can only arise from commitment and experience. 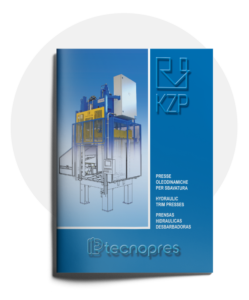 Tecnopres designs and manufactures all hydraulic machines in its plants. 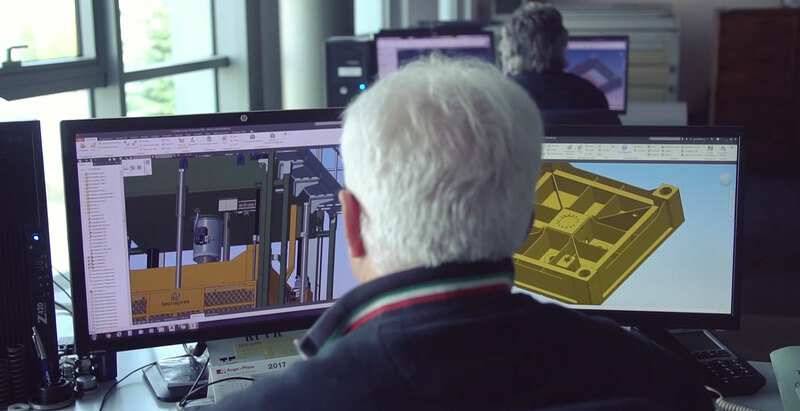 Our qualified technical staff takes care of the design through the use of modern software and applications. 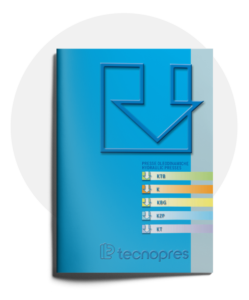 All the mechanical, pneumatic, hydraulic, electrical and HMI interface software installed on our machines are designed and manufactured inside Tecnopres.